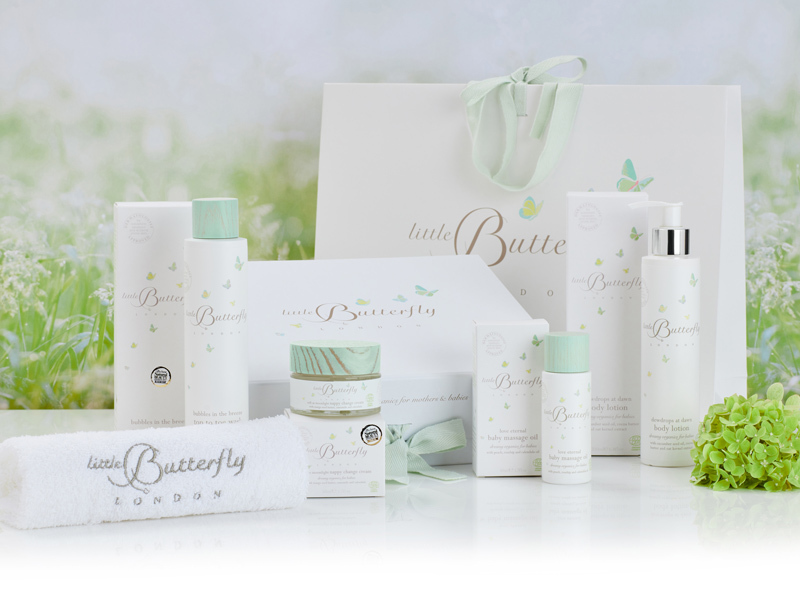 Little Butterfly London‘s organic-certified products are designed for even the most sensitive of skin and include only the purest, safest and gentlest ingredients. Recommended by medical experts and midwives, the range is free from mineral oils, paraffin, parabens, silicones, colorants and artificial fragrances and any other nasties – as well as being hypoallergenic and dermatologist approved. 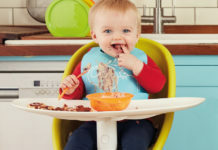 One lucky winner will receive the ultimate gift set, combining their fantastic luxury gift box for baby (worth £88) and the ultimate gift box for mother (worth £89).